student – Page 2 – Katie Louise | Graduate Life tbc. I am finding it rather hard to believe that I have been here nearly two weeks already! It has all been such a whirlwind of meeting new people, finding my way around and settling in to a new lifestyle. This last week especially has been a challenge in that I find myself constantly questioning if this is all really happening!? If I didn’t make the choice to pursue languages at school or further on into university then I would most likely not have this opportunity! Earlier on in the week I got to meet my mentor who I have as part of the Erasmus/international student scheme here at the university. Last year in Lancaster I was a mentor for some international students from Hong Kong, and I found it interesting that in a strange role-reversal situation, I was the one requiring some direction! 😛 We met up by the university main building along with another Erasmus student who I have got to know really well, and we went on a mini tour of Graz and the university buildings, which are absolutely stunning! 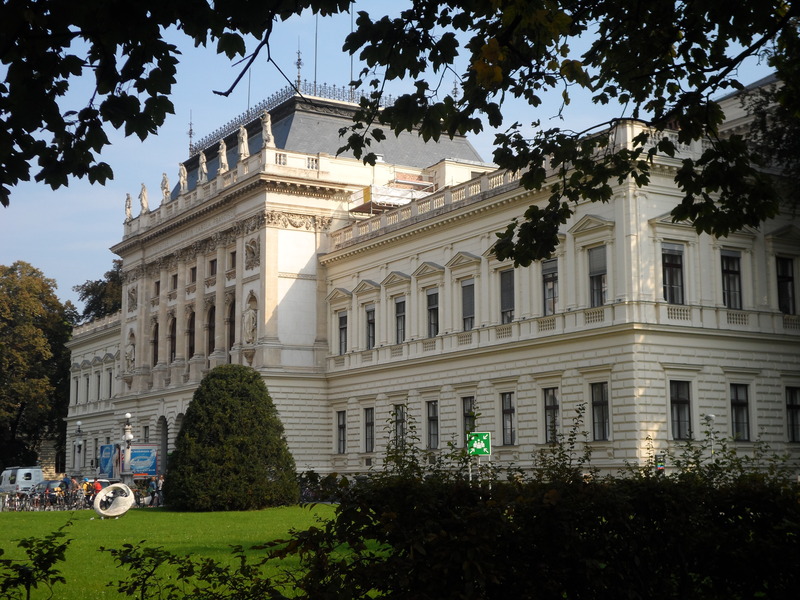 The university is the second-oldest in Austria, established in 1585, so many of the university buildings have such historical and architectural beauty. 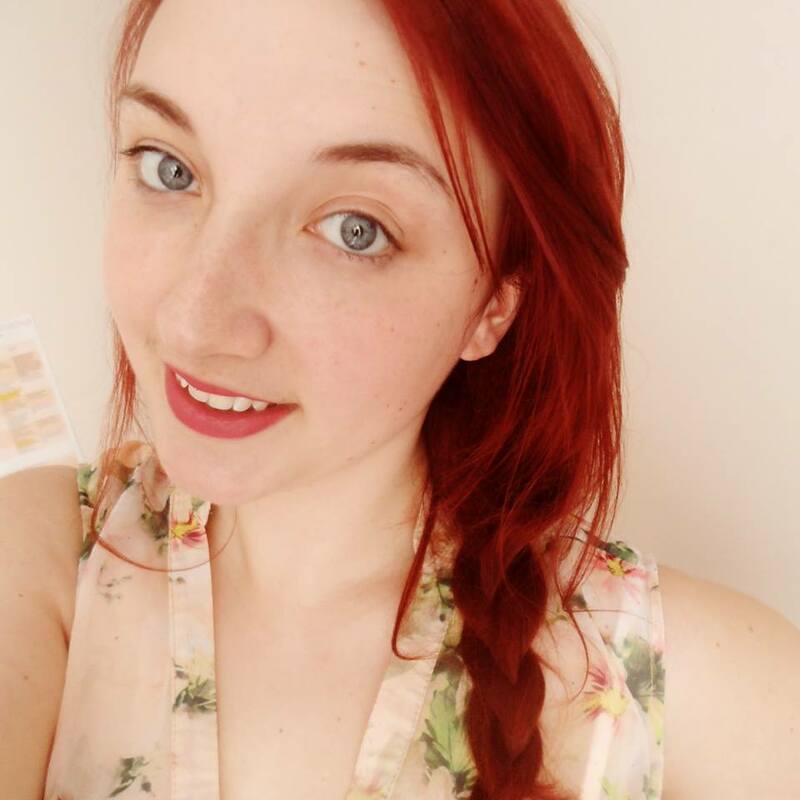 My name is Katie and I am a student at Lancaster University, where I am studying for my BA German and Linguistics. In September 2014 I am off on my way to Graz in Austria to study for my Third Year Abroad! I will be studying at Karl-Franzens University in Graz, on an Erasmus+ scheme. Whilst preparing for my year abroad, the most useful thing for me has been reading about other people’s experiences, so that has inspired me to document my own journey in hope of being able to help others. Whether you are a student yourself, heading on a year abroad or not, I hope that you enjoy following me on my Austrian adventure!